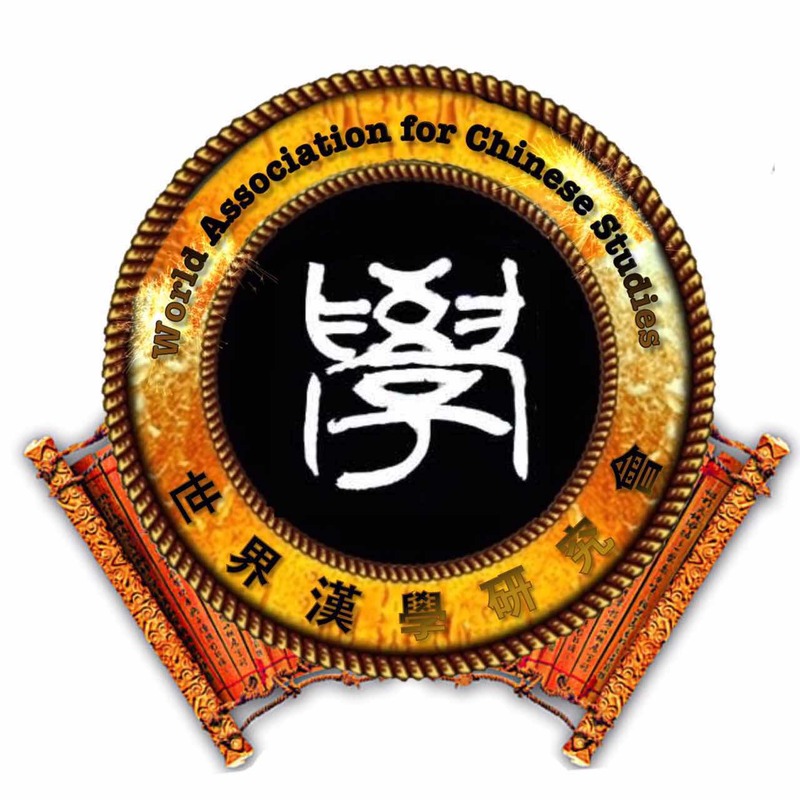 To celebrate the founding of the World Association for Chinese Studies (WACS), to promote Chinese Studies and to foster the cooperation between the Chinese and Western worlds of Chinese Studies, the World Association for Chinese Studies and the Organizing Committee for the Conferences on Research on the Premodern Chinese Novel on August 24-29, 2019 at Witten/Herdecke University conduct the conference “3rd World Conference for Chinese Studies”. We kindly invite you to participate with a paper on a topic of your choice. See: http://china-studies.com. August 24-29, 2019 (arrival Aug 13, presentations at Witten University Aug 24 – 25, travel to Paris Aug 26, presentations in Paris Aug 27-28, Closing Ceremony Aug 28 afternoon, De­parture Aug 29). University Witten/Herdecke, Alfred-Herrhausen-Straße 50, 58448 Witten, Germany. Airport ist Duesseldorf (DUS), detailed information how to travel by train to the hotel will be provided (pick-up service needs to be ordered seperately). There is a train from Dusseldorf to Paris. You can either buy two single fare plane tickets to Dusseldorf and from Paris or return from Paris to Dusseldorf and buy an international return ticket to and from Dusseldorf. Special Forums on Chinese Literature: 1 for Writers, 2 for Translators and 3 for Publishers; 4 New findings in Chinese Studies, 5 Comparison & integration of Chinese and Non-Chinese Chinese Stu­dies, 6 Different aspects of Chinese Studies, 7 Chinese literature in translation and international dissemi­na­tion, 8 Research on Higher Education in China and abroad, 9 Reflexions on Chinese Literary History and on sinophone literature, 10 Related to­pics in Chi­nese Studies (Literature, Philosophy, Linguistics, History, Kaogu, Redology, Cao Xueqin Studies, Geography, Calligraphy, Music, Politics, Economics etc.). II Organized Panels proposals: These proposal types should include: A panel title, a Chair, 3-4 Paper Presenters, and a Moderator/Discussant. III Branch Association proposals by various and different professional branch association of WACS. a. Every participant decides if he/she contributes a paper, summed up in a short oral presentation. Special guests may have individual arrangements. b. Please send your application form including a paper title, an abstract (200 words, if possible also 500 Chinese characters, if not, translation will be provided) until June 10, 2019 by email to the organizing committee (wacs@china-studies.com). There will be a review process. Please wait for the confir­ma­tion until April 25 before submitting your paper, booking hotels/flights or paying any conference fee. c. Please send a draft of the paper (10.000 words in English or 8,000-15,000 characters in Chinese) and pay the deposit for the conference fee until May 31, 2019 by email to the organizing committee (wacs@china-studies.com - no extension possible, papers not submitted until May 31 will be considered rejected). d. If you want to participate at the conference, please submit the enclosed form by email to the con­fe­rence organizing committee. The conference papers will be edited and published in a conference volume, and a selection of the Chinese papers will be published in journals too, e.g. in European Journal of Chinese Studies. Special guests are free of charges. However, please contact the Organizers to check for accomodation/buffet participation, which may involve concrete costs. The event has been made possible thanks to the hosts Witten/Herdecke university, Confucius Institute at Vienna University and sponsors. There is a conference fee (130 € for each non-member, 95 € for members), and a fee for the cultural excursion/bus travel from Witten to Paris (90 €). Please arrange international travel to Witten (Duesseldorf Airport) and from Paris (or by train back to Duesseldorf Airport and then flight back from there) by yourself. Accommodation in Germany and Parlos, also for ac­com­panying family members, will be arranged by the conference orga­ni­zing team at conference discount rates (95 € each night including meals, double rooms 160 € for two people or 80 € for each person including meals). Hotel prices are subject to adjustment, espe­cially for late bookers. Please note that all participants have to use provided accomodation, if you book any­thing by yourself, you still need to pay the hotel room provided to you by the organisers. In case of suffi­cient participants and funds, the organizers provide ca­tering, shuttle bus service and conference inter­pretation. A minimum non-refundable deposit of 500 € has to be paid until April 30, 2019, either by credit card (+3,9% fee), Paypal (+5,5% fee) or by in­ter­national bank transfer. The early deposit is necessary to get the discounted hotel rates, late pay­ment results in a more expensive room charge in the form of a general 100 € late payment fee. The de­posit will be used upon ac­co­modation for 6 nights and other occuring costs. Any remaining amount needs to be paid until April 30, again, if paid late the late-payment fee of 100 € will be added. If you are a pa­tron member and want to use credit from your patron membership account, please indicate the amount (only conference fee can be deducted, because the other costs are third party costs actually occuring). Hotel address in Germany: Maritim Hotel Gelsenkirchen, Am Stadt­garten 1, 45879 Gel­senkirchen, Germany. In France: Hotel ibis Styles Paris Tolbiac Bibliotheque (21 Rue de Tolbiac, 75013 Paris, France +33 1 45 84 61 61). Please send the filled in registration form back until March 31, 2019 (or as soon as possible), together with a title of your paper, an abstract and a photo/copy of the photo page of the passport. After a quality assurance process, the conference program and the list of participants will be finalized. Please submit the final paper until April 30, 2019. 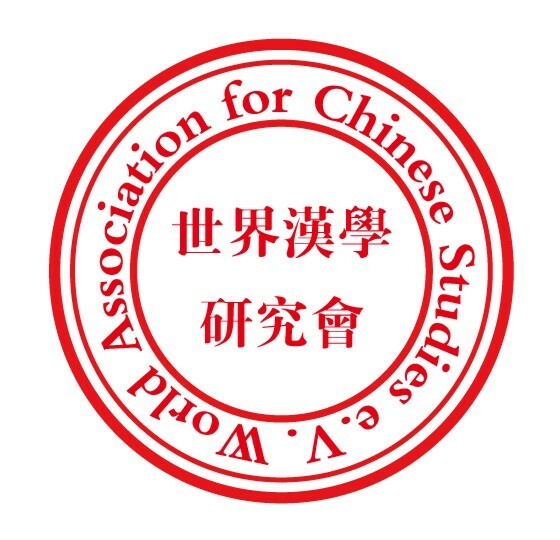 World Association of Chinese Studies e.V. Please make sure to pay a minimum non-refundable fee of 500 € until April 30, 2019. - 請閣下於4月30日 使用信用卡付款（押 金，包括房費）， 並煩請將信用卡資 訊傳真至+49 234 701230或者掃描並發給wacs@china-studies.com（信 用卡手續費為3.9%， 非歐洲學者Paypal手 續費為5.5%）。Please charge my credit card for the total amount (including accomodation) + 3.9% service fee, 類型type _____________, 號碼 no. _______________________________________, 到期日 exp. date ___/___, 卡上的姓名 name on card __________________________, 卡反面的三位數 three digits on back side ____, 帳戶 對帳單地 址 address statements are sent to: ___________________________________________________(address). Please fax this form to +49 234 701230 or scan it and send it by email to wacs@china-studies.com. 使用Paypal付 款要加5.5%銀行費，如以信用卡資訊傳真至+49234701230， 銀行費則為3.9%。If you pay by credit card, the bank service charge is 3.9%. If you pay by Paypal, you need to pay 5.5% more for the bank service charge. If single, would you share a room? Travel from Germany to Paris o in conference group (reser­va­tion of train ticket) or o alone.